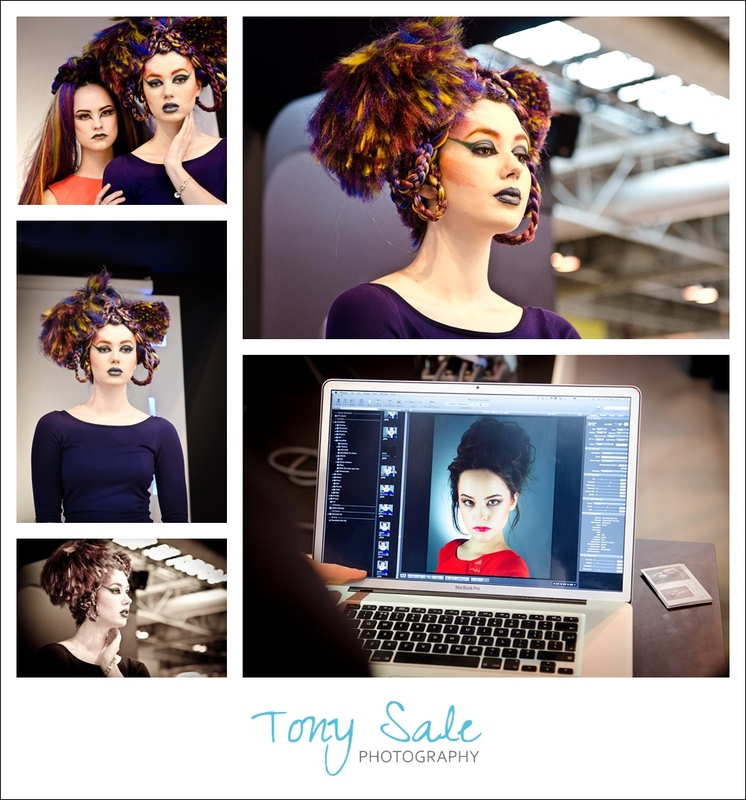 A couple of days ago I went to The Photography Show up at the NEC in Birmingham. 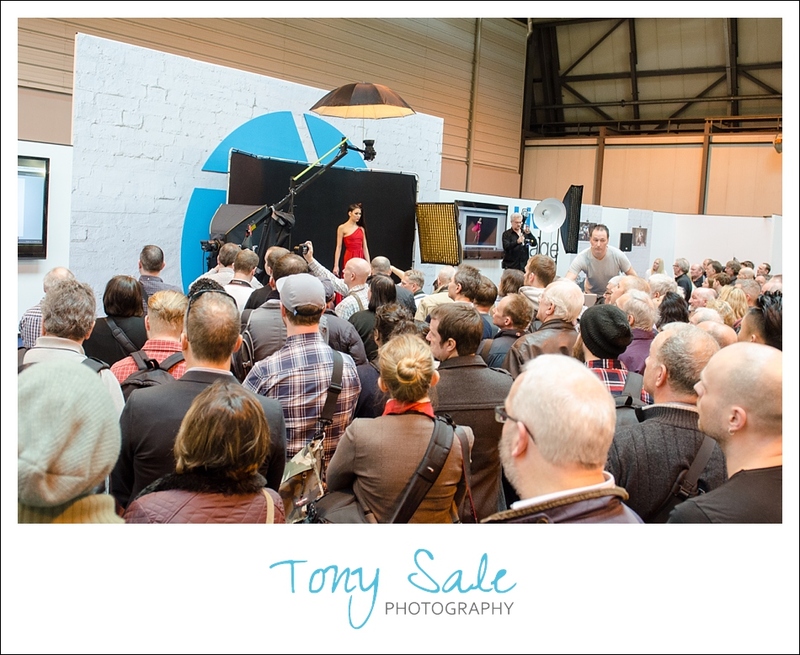 This was an inaugural event, the very first ‘The Photography Show’ ever which was established after the closing of ‘Focus’ (Focus on Imaging) last year. It’s basically a huge photography show with lectures, training, demonstrations and exhibitions by over 200 brands including Nikon, Hasselblad, Canon and many many more. It had a lot to offer photography enthusiasts as well as seasoned professionals like myself. All the latest, gadgets and innovations as well as a plethora of albums, frames, studio props, lighting systems, work flow systems and software, you name they had it. Although I didn’t actually buy anything it was a great opportunity to catch up on all the latest stuff and to mix with other photographers. Above all else though it was very inspiring, just to see some of the great work other people are doing and some of the unique ideas other people are using made me come back and want to get out and shoot even more! Perhaps one of the very best stands – Nikon. I have to say that being a very keen Nikon user.